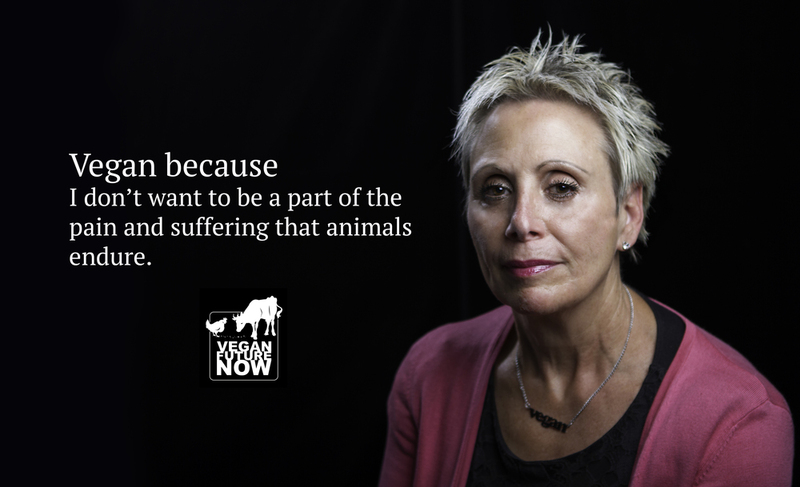 We undertook this project in order to give some of our fellow vegans a platform to express their reasons for going and staying vegan. 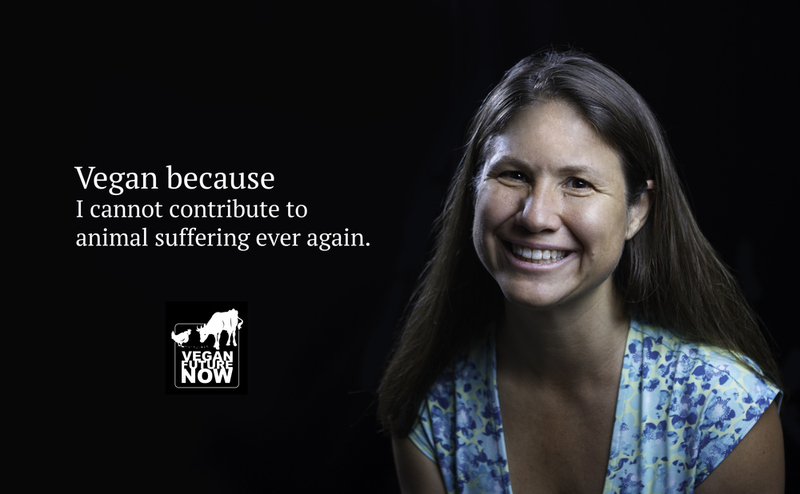 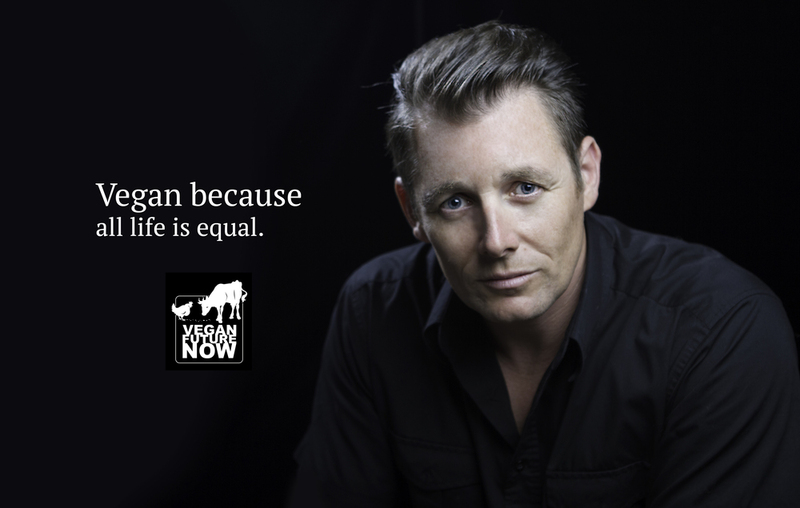 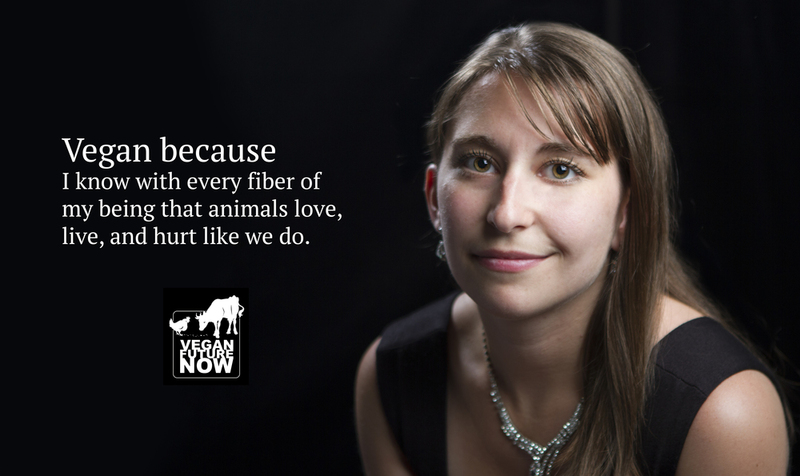 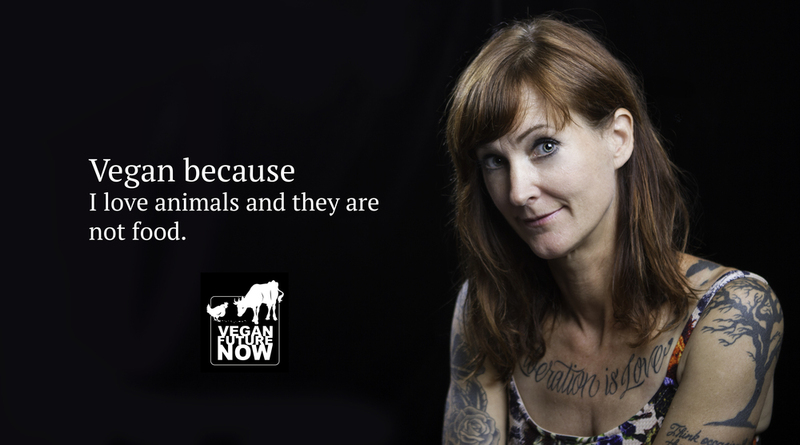 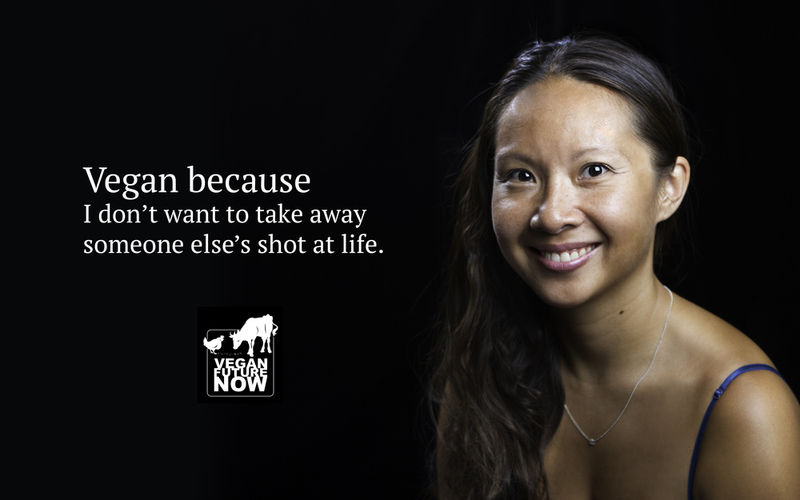 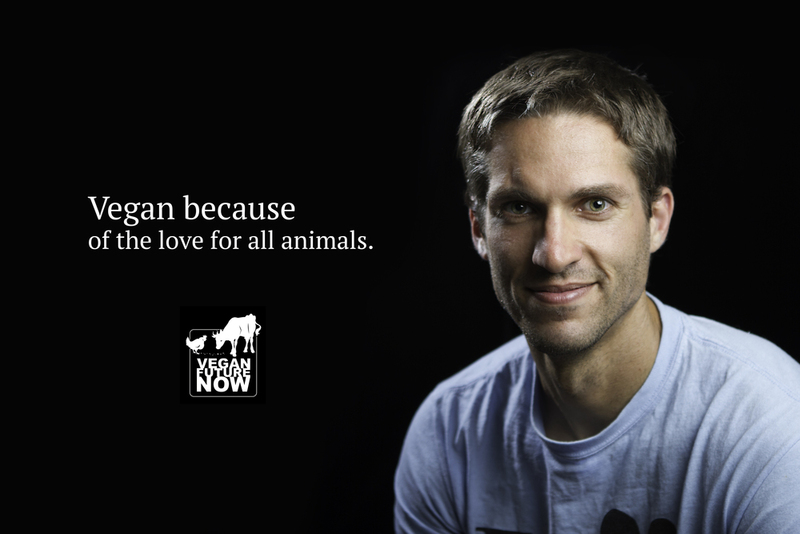 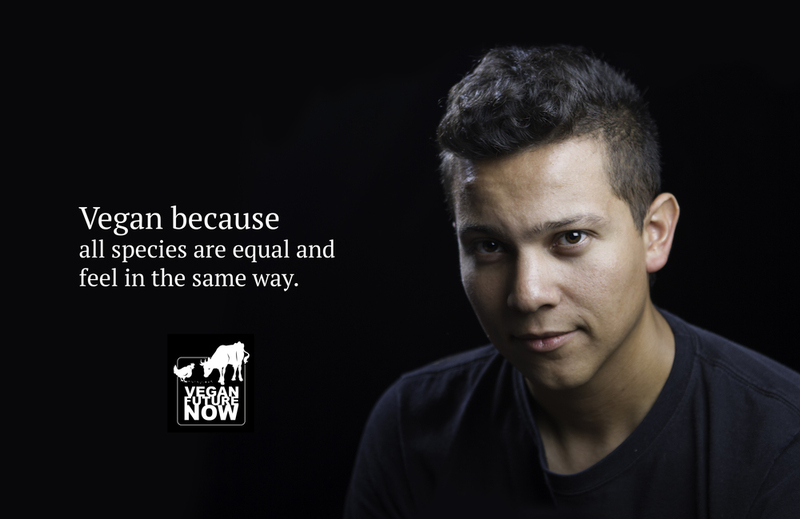 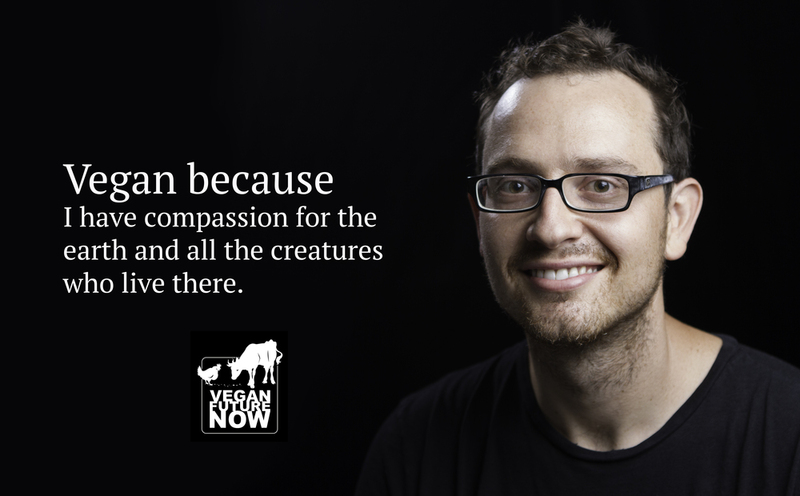 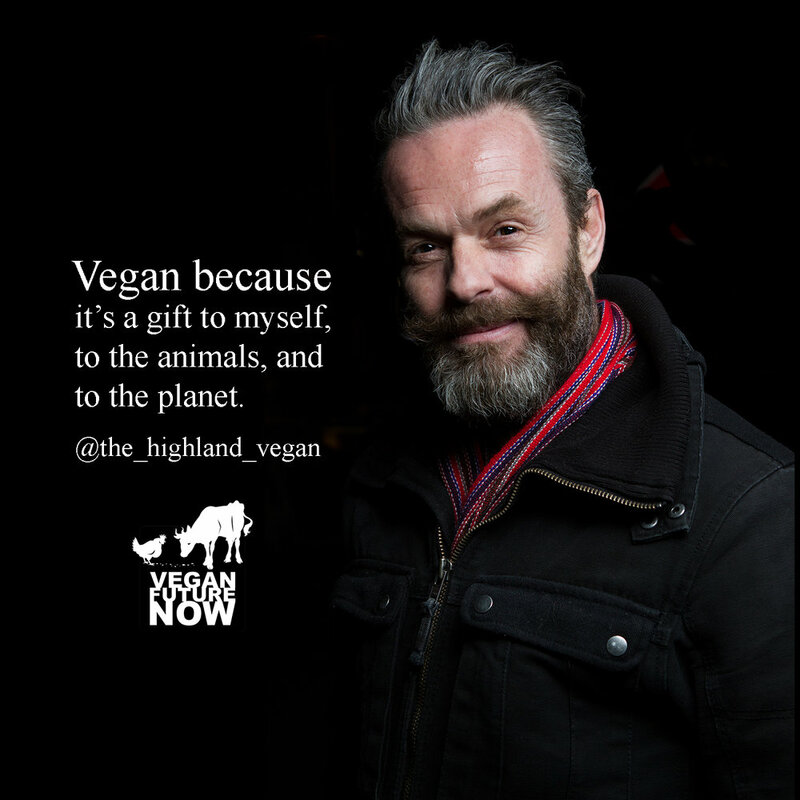 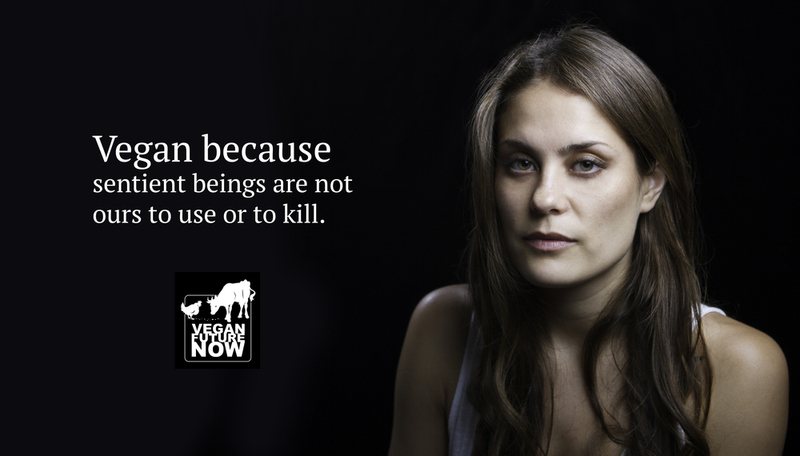 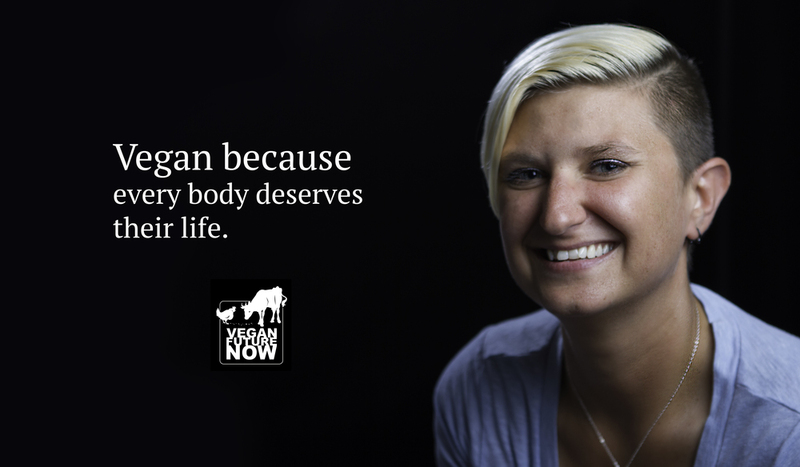 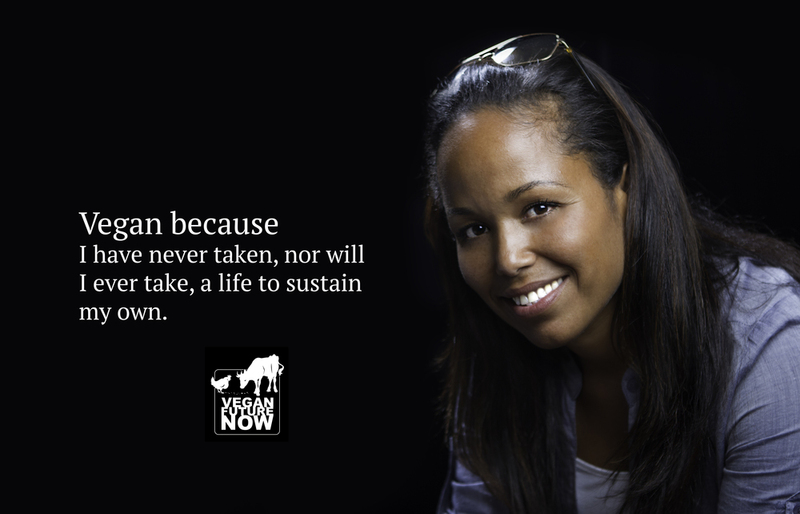 The portraits were taken in Los Angeles, California in July of 2014 and each of the subjects was asked to compose a brief statement that best summed up his or her primary reason for being vegan. 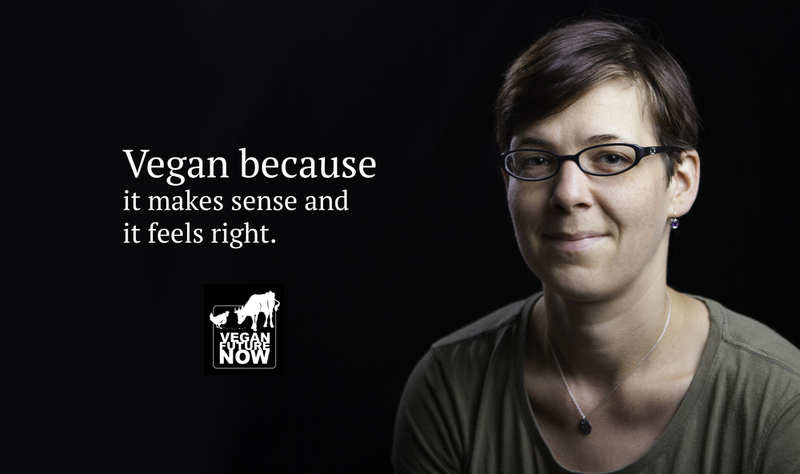 The responses range from the personal to the philosophical and show that there is sometimes more than a single reason to do the right thing.